Demand for connectivity is at an all-time high and growing. Availability of spectrum is throttling networks as users demand higher bandwidth services. 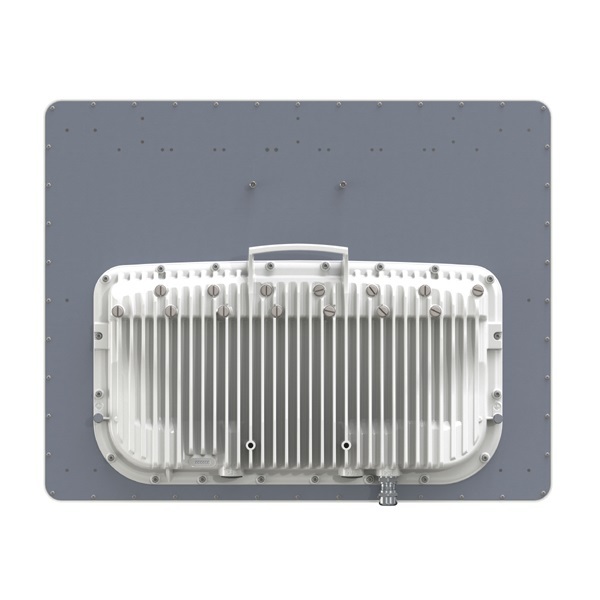 cnMedusa™ a first-of-its-kind technology in a fixed wireless broadband access platform that provides Massive Multi-User MIMO (Multiple-Input, Multiple-Output) technology in a commercially available cost-effective solution. Massive MU-MIMO technology delivers ground-breaking spectral efficiency in a highly integrated package, while being managed from a single pane of glass in the Cloud. Combining Beamforming and multiple RF chains yields more than 3X throughput, (vs. PMP 450), to over 400 Mbps by changing only the AP hardware. 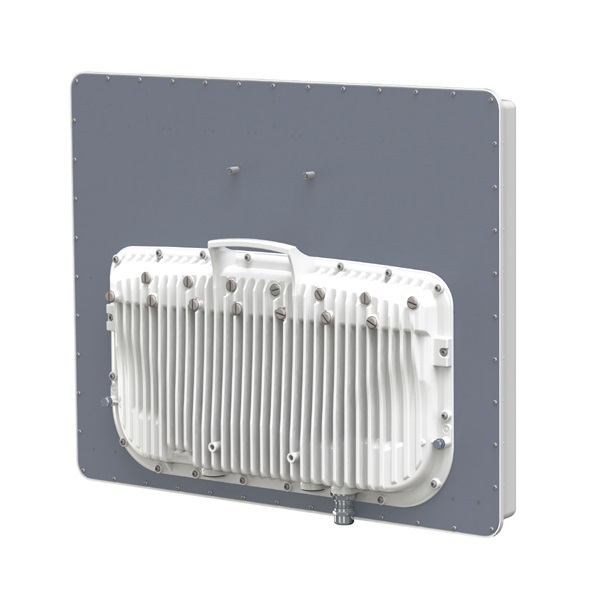 Leading Edge antenna innovation brings Smart Beamforming to the 450 platform, ZERO RF cables to connect or weatherproof. 14 x 14 MIMO system allows simultaneous communication to up to seven SMs. Protect your investment and realize capacity upgrade without any field dispatches to subscriber sites. Using the same 20 MHz channel, capacity enhancements are attained without any network changes, but resulting in vastly increased Spectral Efficiency. AUX port (second Ethernet port) with multiple functions allow for greater flexibility of deployment. A SFP port is also available for optical connection. One model to allow operation in all 5 GHz unlicensed bands.